Strong blend of comfort and performance. Fun to drive. Standard equipment is high on all models. Third row of seats are cramped. Boot is tiny when carrying seven. Cannot be fitted with a spare wheel. 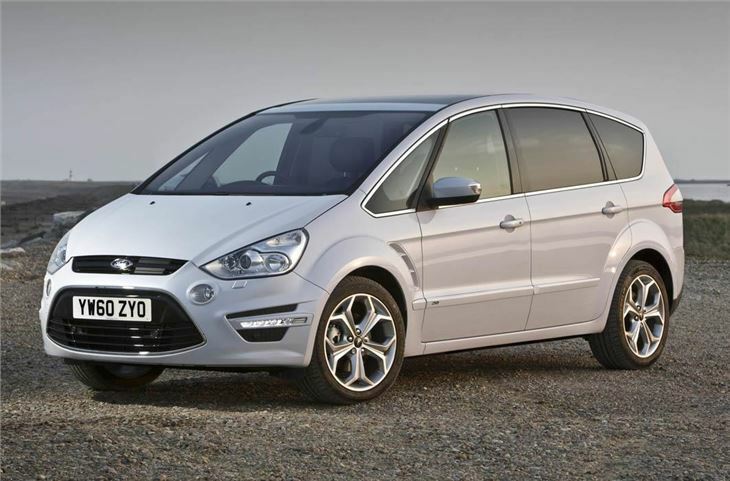 The Ford S-MAX is one of the best family cars around, combining a large and practical cabin with a fun and rewarding drive. 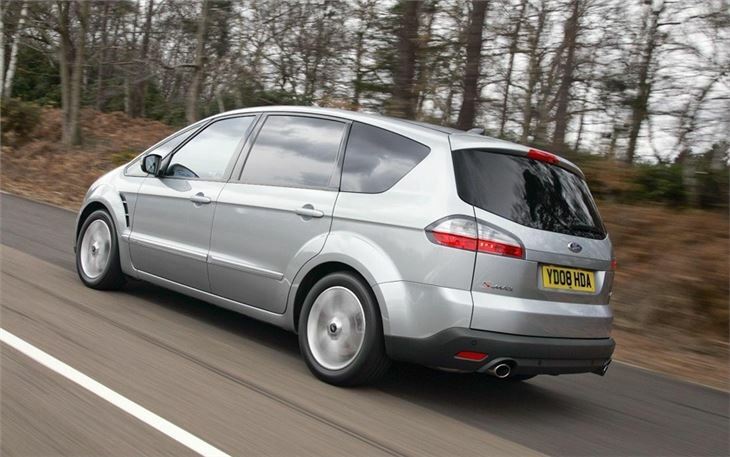 Admittedly, it lacks some of the high tech toys of its rivals, but Ford's seven-seater leads the way when it comes to handling, refinement and ride quality. Standard equipment on the S-MAX is impressive and all models get parking sensors, dual zone air conditioning and sports seats. It also has a heated windscreen, capless refuelling and an aircraft-styled handbrake, although the latter takes a bit of getting used to. The interior of the S-MAX is huge, with three rows of seats and up to 2000 litres of storage. The second and third row seats can be folded completely flat, which transforms the cabin into a practical van, capable of carrying mountain bikes, furniture and pets, with an optional load retention guard. There are some issues though. 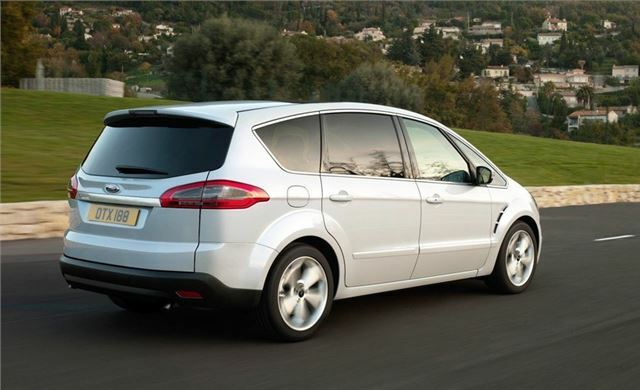 The seats are a fiddly to fold and boot space drops to a paltry 285 litres when in full seven-seater mode. On the upside, the cabin is light and airy and there's plenty of storage, with a decent scattering of cubby holes. There's also an abundance of head and legroom for those sitting in the front two rows, but things are a little cramped in the third row, although it will be fine for kids. 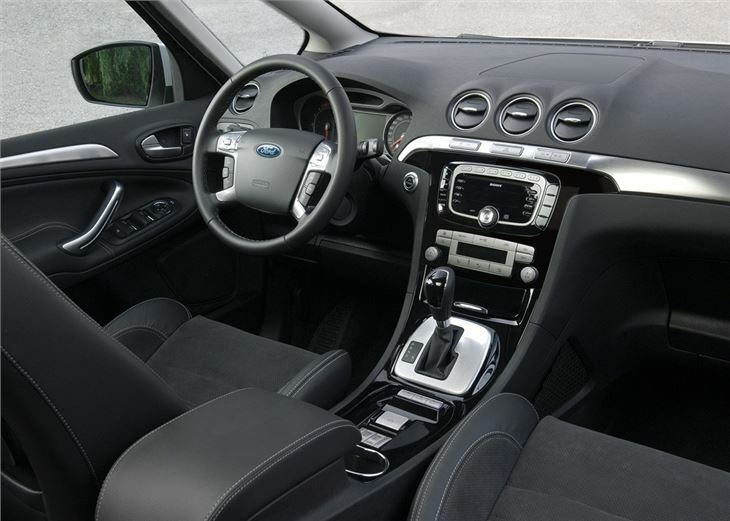 The big Ford is great fun to drive, hiding its large dimensions with responsive handling, meaningful acceleration and minimal body roll in the corners. 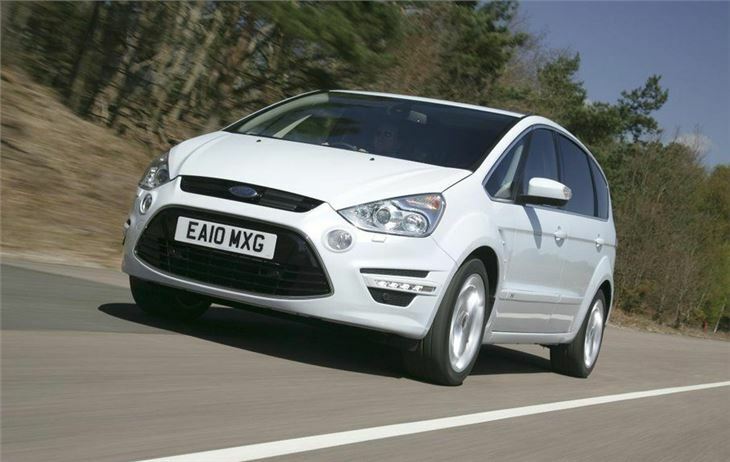 The cabin is also quiet, with little road or wind noise, which makes the S-MAX a comfortable car for long trips. There's a wide choice of engines with seven diesels and three petrols to choose from. The entry level 1.6-litre EcoBoost will cover 0-62mph in a respectable 9.8 seconds, while the 2.0-litre units will rival most hot hatches for acceleration and top speed. 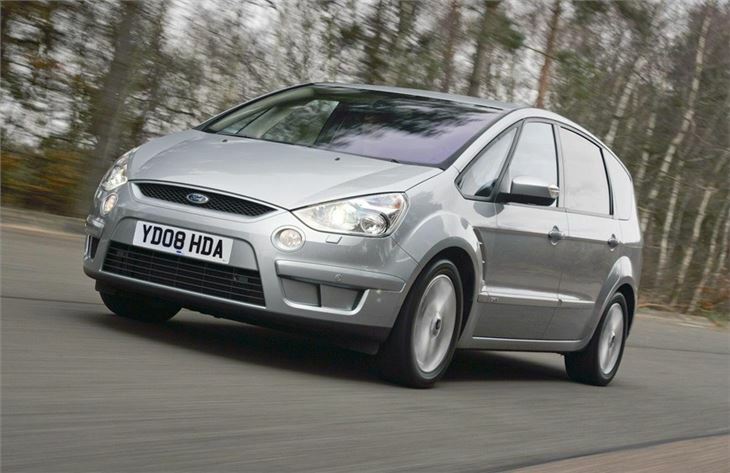 The diesels are also good, although the 1.6 only has 115PS and needs a bit of work to get going. 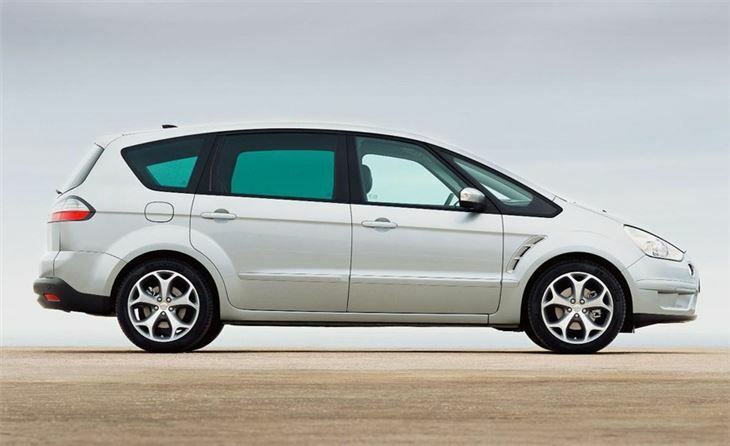 When it comes to family cars, we cannot think of many that match the S-MAX for all round performance, practicality and style. In fact, we'd go so far to say it's one of the best family cars money can buy. It will also suit driving enthusiasts who want a rewarding and spacious MPV that will rival the Focus ST at the traffic lights. Brilliant do it all family 7 seat hot hatch.